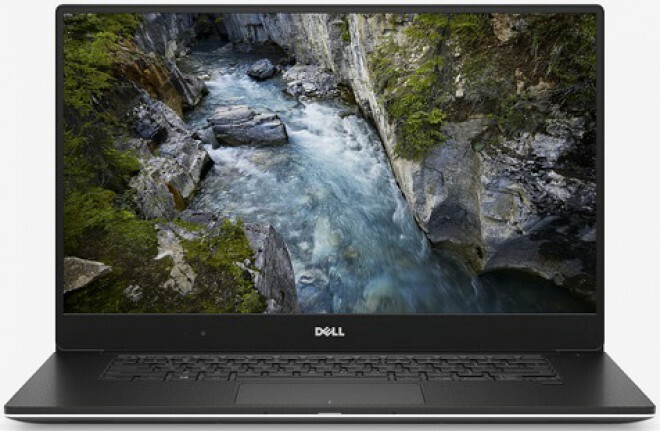 Dell celebrates the 20th anniversary of its Precision line, and now to celebrate this the company is presenting new limited edition Precision workstation, without compromising on this category. 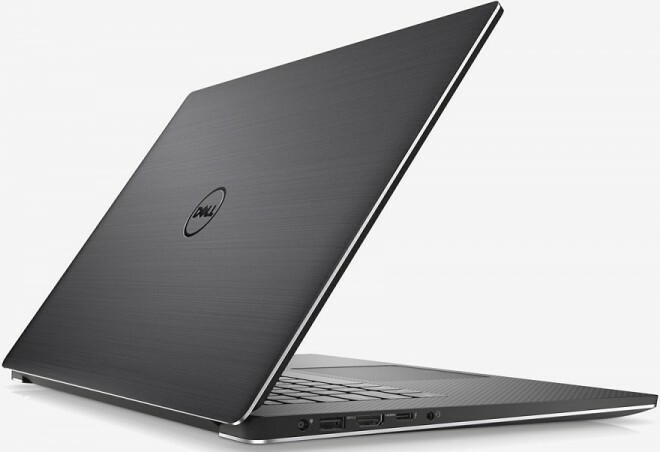 The Dell Precision 5520 Anniversary Edition is a thinner and lighter workstation in the world, adopts a 15.6-inch IGZO 4K display and is powered by an Intel Core i7-7820HQ processor clubbed with 8GB of DDR4 memory (expandable up to 32GB). To maintain such design and overall size, Dell used a 256GB M.2 PCIe solid state drive which is expandable up to 1TB. A truly powerful and complete product, even for those who work a lot with graphics and photo editing programs, thanks to the Nvidia Quadro M1200 graphics card, a Windows 10 Pro 64-bit operating system, and a 6-cell (97Wh) lithium battery With ExpressCharge technology. The Precision 5520 Anniversary Edition measures 35.7 cm in width, 23.5 cm in height, 1.1 cm in thickness and has a weight of just 1.8 kg. The body is covered with an anodized aluminum along with brushed finish, and complete with an anti-fingerprint coating. 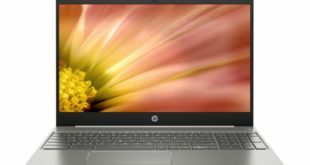 The Dell Precision 5520 Anniversary Edition pricing starts from $2179, and more depending on what additions you are going to add to your system. For more information, please refer to the source link.